Gamevironments seeks to explore both established approaches and new frontiers of researching video games/gaming as related to religion, culture, and society. The journal encourages inter- and multidisciplinary works combining for example Cultural Studies, History, Religious studies, Theology, Ludology, and Psychology. There is one regular issue per year, which is published in summer. 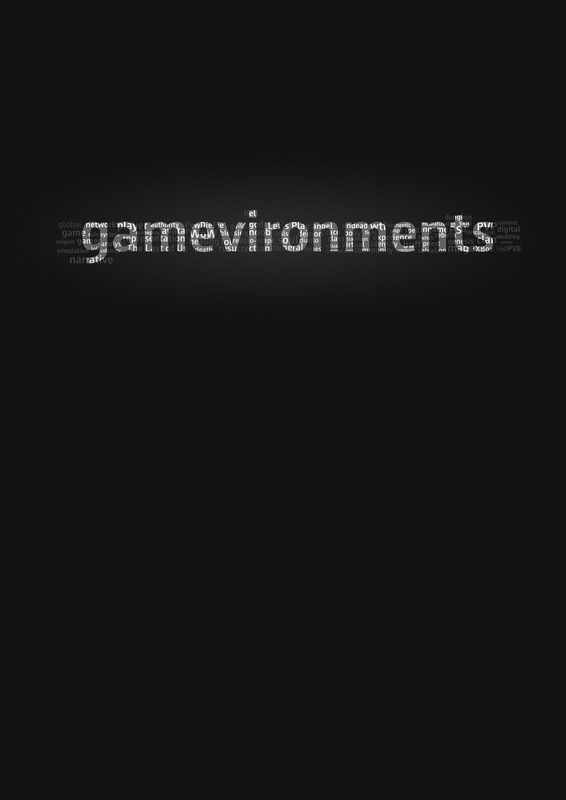 Additionally, gamevironments aims at publishing one special issue on a specific topic per year, in winter. Call for Papers for upcoming issues will be widely advertized. All submitted articles will be reviewed on a double-blind peer-review basis. 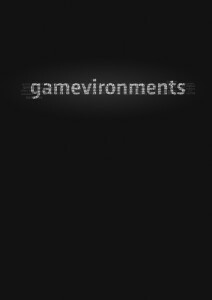 Please consult the Gamevironments submission style sheet before submitting your paper, as well as the Help Desk for some general principles. Although video games can be seen as a prime example of a globalized media culture, questions of nation and identity have been the subject of increasing scholarly as well as public discussion in recent years. In 2018, two games in particular sparked controversy around gaming and nationalism, though in very different ways: The US-American first-person-shooter, Far Cry 5, and the Czech role-playing game, Kingdom Come: Deliverance. The former caused debates by creating a dystopian vision of American ultra-nationalism and fanatic religiosity, the latter was critically discussed for consolidating narratives of national romanticism. Yet, such debates do not only concern game content: Entanglements between nation(alism), identity and gaming can also be found on the levels of video game production as well as gamer discourse. To further explore the multilayered socio-cultural and political contexts of video games and gaming, the international peer-reviewed journal gamevironments is calling for submissions for a special issue on nation(alism), identity and video gaming. We encourage reflection on the socio-political contexts, as well as on cultural influences on different types and aspects of video games and gaming culture, including educational games, the gaming industry, esports, gaming communities, etc. We particularly invite non-Western perspectives and postcolonial approaches to questions of nation(alism), identity and video gaming, as well as the role of religion within this framework. What are the specific relationships between national political contexts and game development? Do nation building and nationalism influence various forms of representation within video games? What is the relationship between national identity building processes and religious systems in video games? What socio-political discourses accompany such representations? (How) do national(ist) discourses influence gamers’ self-identification and in-game-choices? Submit a title and 300-word abstract to Lisa Kienzl (kienzl@uni-bremen.de) and Kathrin Trattner (kathrin.trattner@uni-graz.at) by 01.03.2019.